FORMER South African President Kgalema Motlanthe has reportedly offered to mediate between President Emmerson Mnangagwa and MDC leader Nelson Chamisa in attempts to remedy a political impasse that has thrown the country’s fragile economy into a fresh tailspin. Motlanthe chairs President Mnangagwa’s Commission of Inquiry into the August 1 post-election disturbances that saw six civilians gunned down by suspected members of the national army who were deployed into central Harare on the fateful day to quell wild skirmishes by alleged MDC supporters. The probe team is almost complete with its investigations. During the different occasions he sat down to listen to the testimonies by those who had something to say about the violence, Motlanthe had time to experience the bitter relations between the country’s political rivals. 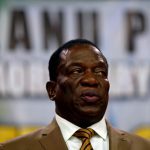 However, in what could be a repeat of his brief mediation role when he was South Africa’s caretaker leader 2008, Motlanthe is said to have volunteered his services into possible talks between Mnangagwa and Chamisa amid wide beliefs a truce between the two political heavyweights could ease festering tensions in a hugely divided country. 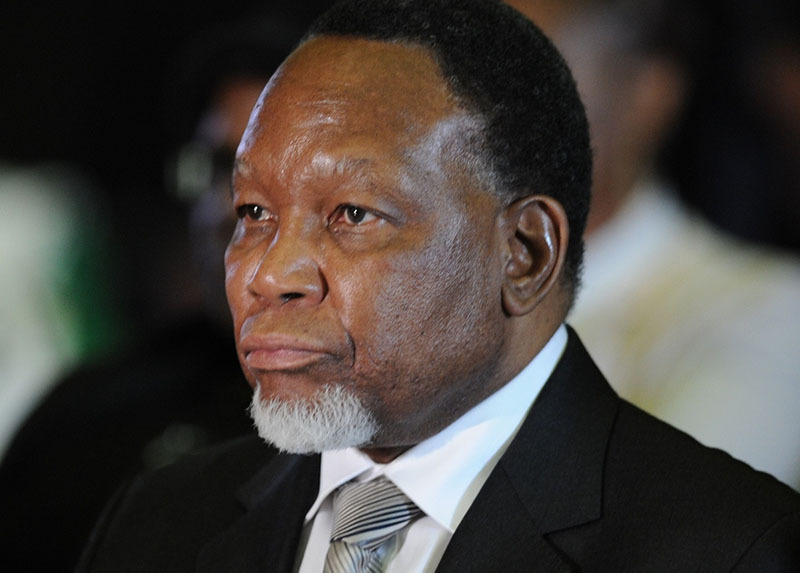 “Motlanthe has offered to lead negotiations between the two parties but he has come up a new format which will not involve principal to principal discussions up until a later stage,” said the source. “He is targeting warring sections of the two parties especially the two youth wings before sitting down with the two party leaders. MDC spokesperson Jacob Mafume has denied knowledge of a possible reincarnation of Motlanthe’s mediation role into Zimbabwe’s political affairs together with claims Mnangagwa has sent emissaries to cajole his challenger into talks. “There is nothing like that. We have not received any communication from Zanu PF and we have not sent any to Zanu PF,” said Mafume. 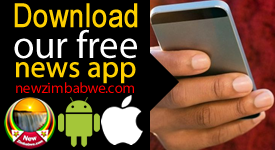 Presidential spokesperson George Charamba’s mobile phones rang continuously when attempts to seek comment from him were made weekend while Information and Publicity Deputy Minister Energy Mutodi refused to comment and instead referring NewZimbabwe.com back to Charamba. “These are matters that fall under the Presidential spokesperson. Please talk to Charamba. I cannot say anything further than what I have just said,” Mutodi said. Mnangagwa and Chamisa have both been engaged in political shadow boxing past few months with Chamisa’s punches more vehement than his often reticent nemesis. Chamisa, who continues to reject Mnangagwa’s victory in the July 30 election, has demanded dialogue with the Zanu PF leader in the direction of a transitional authority to take over the running of the troubled country. “We can only solve this issue by dialogue. Come and let us unite. You (Mnangagwa) with the few and I come with my many and we share notes. 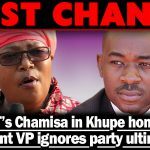 That is what we are saying,” said Chamisa told his followers recently. Should claims of a Motlanthe mediation process be true, it would be the second time the respected South African politician is involved in Zimbabwean affairs as mediator. 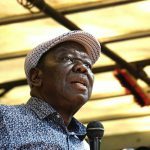 When South Africa was tasked by SADC to play mediator towards Zimbabwe’s unity talks 2008, Motlanthe had occasion to lead the process between then President Robert Mugabe and the now late MDC leader Morgan Tsvangirai. The talks resulted in the formation of the unity government between the bitter rivals.